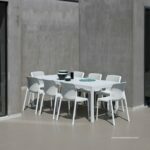 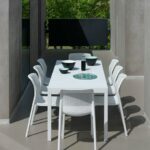 × Note: Images in this gallery show the table fully extended with 8 chairs surrounding. 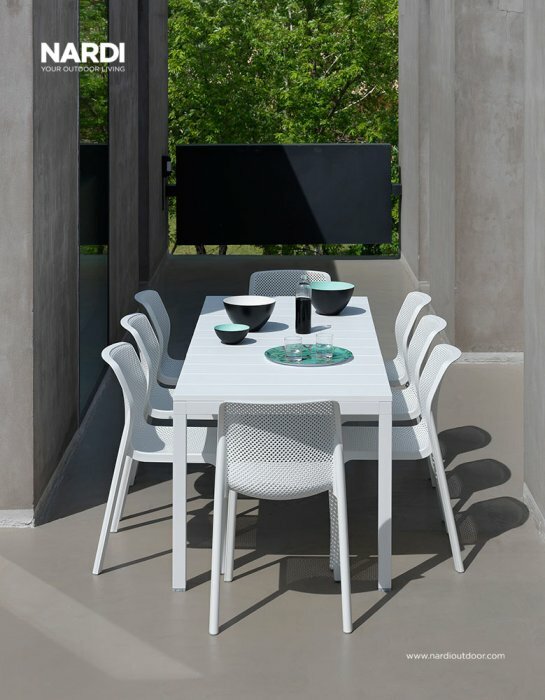 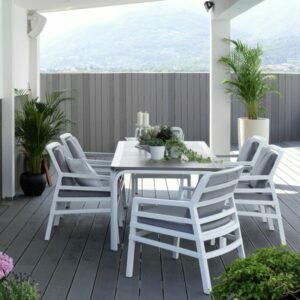 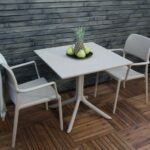 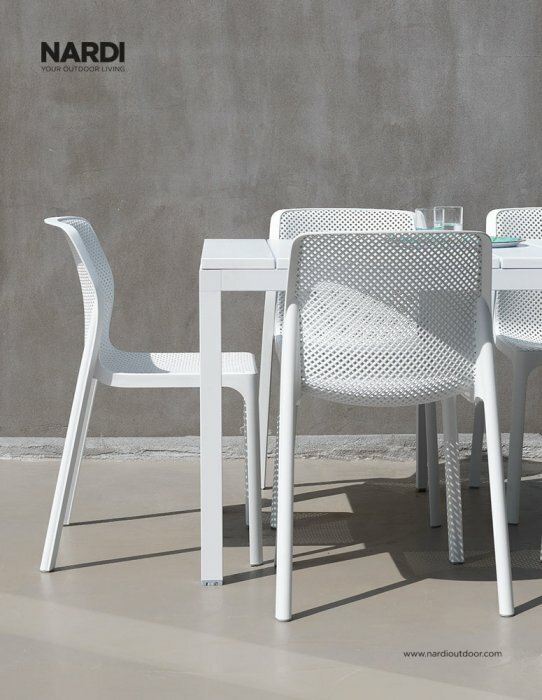 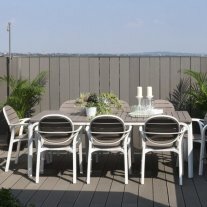 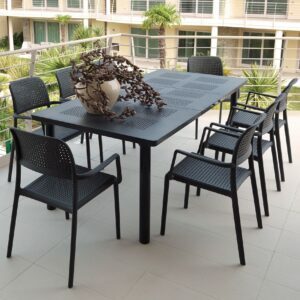 The table's unextended length is 1400mm and is better suited to 6 chairs surrounding. 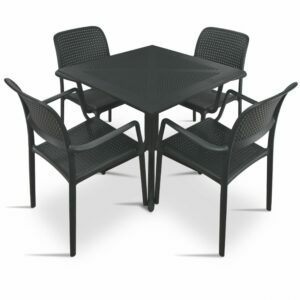 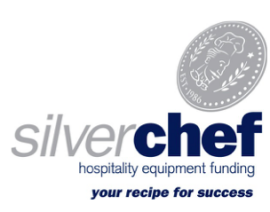 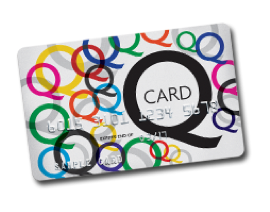 Please take this into account when purchasing. 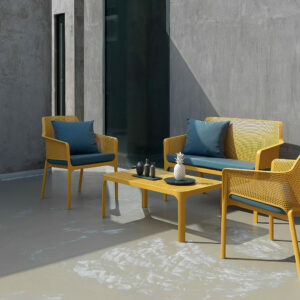 The ultra-chic Net Coffee table, this outdoor coffee table oozes European style. 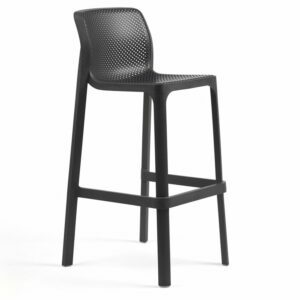 Defined by its stylish diamond perforation pattern that also functionally encourages rain runoff and its attractive rounded legs. 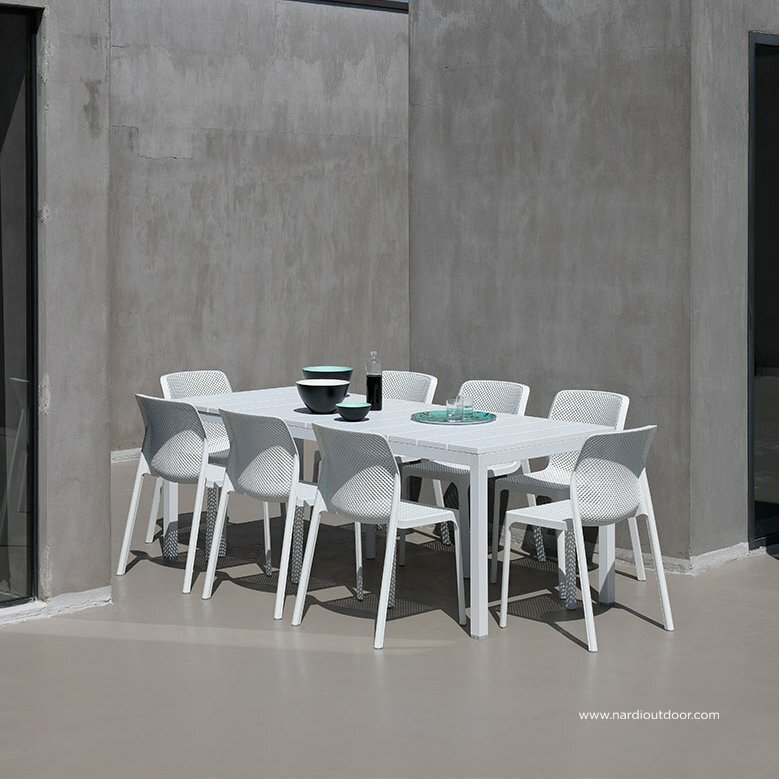 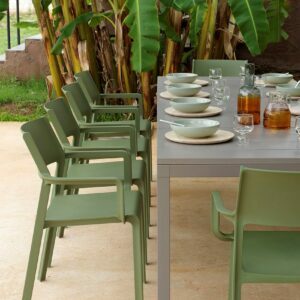 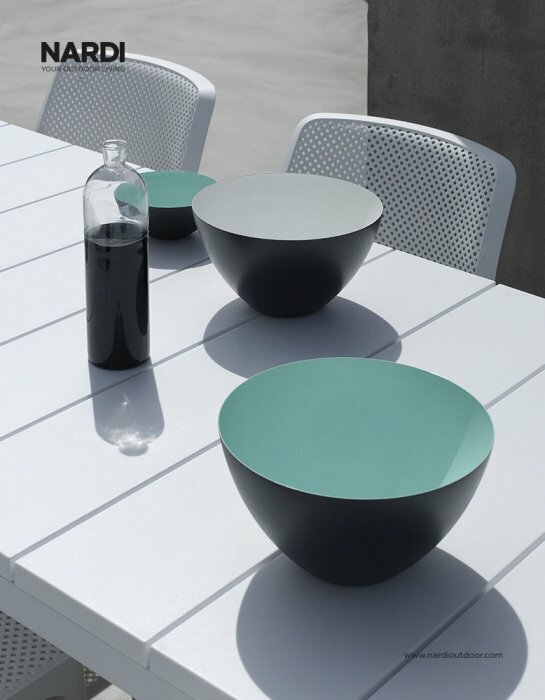 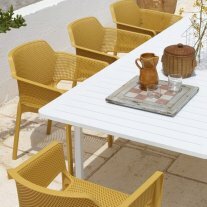 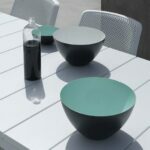 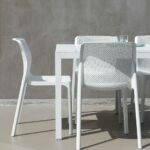 Designed and manufactured in Italy from top-grade polypropylene & fiberglass resin that’s resistant to weather & UV light.